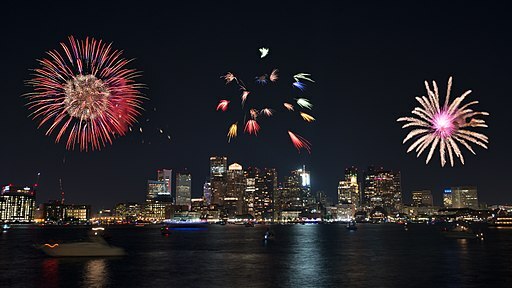 After a fireworks hiatus for last year's New Year's Eve celebrations, the Boston Globe reports that the First Night in Boston is back! The First Night in Boston, which is now run by Conventures on a pro bono basis, will be a free event open to the public. An estimated 200,000-300,000 attendees will enjoy a variety of events to suit the entire family with a view of the Boston Harbor. Unlike in years past, when attendees had to purchase a button to attend some events, Conventures turned First Night into a free event featuring local artists and performers, ice sculptures, a figure skating show, a parade, and a 7 p.m. family fireworks display on Boston Common sponsored by the Mugar Foundation. To follow the New Year's Eve festivities, the First Day in Boston will host more family friendly activities in Copley Square. Boston has had a long history of being one of the best cities to celebrate New Year's Eve in the United States for over forty years. The Boston Globe recognizes the First Night as "the oldest and largest event of its kind in the country, it inspired dozens of similar festivals across the country and pumped millions into the local economy." Although the city has struggled to gather funds for the First Night in Boston in recent years, residents and tourists are excited to see the celebration return for 2018. Visit the First Night in Boston's website for more information. 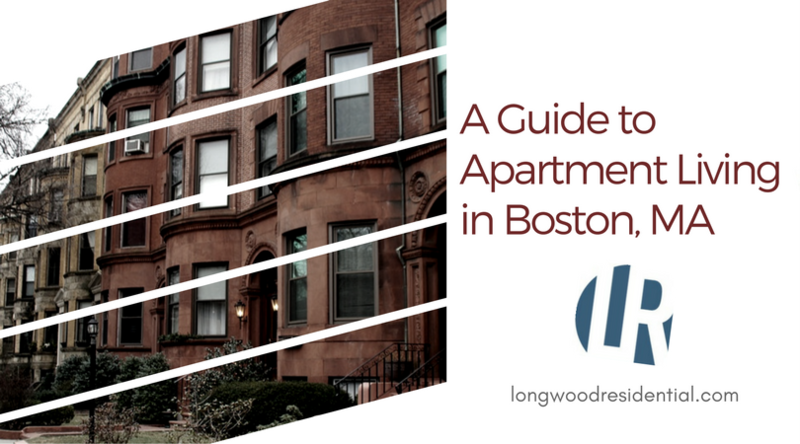 Boston has so much to offer, but depending on your workplace or your situation, those factors impact your decision on which neighborhood you would like to live in. Also, it may be worth considering living outside of downtown Boston. According to an interactive map created by the founder of Mobyus, a mobile shopping service, over 310,000 commuters live within 20 miles of Boston. There are a number of towns that are easily accessible to Boston via commuter rail or the T if you want to avoid traffic. How much apartment can I afford? Outside of your workplace, it’s important to ensure that your needs at home are met. What luxury amenities are you looking for? Would you want to have access to a fitness center in your apartment complex or would you rather go to a gym in your neighborhood? Is a shopping center within walking distance or will you take the T to run your daily errands? Do you currently have a pet (or two!) or are you planning on having a pet in the future? Once you have found your perfect Boston apartment, it’s time to add personal touches to throughout the space. Incorporating vintage accents in a modern space is a common approach to decorating Boston apartments because it brings the character of the historical New England city in your home.